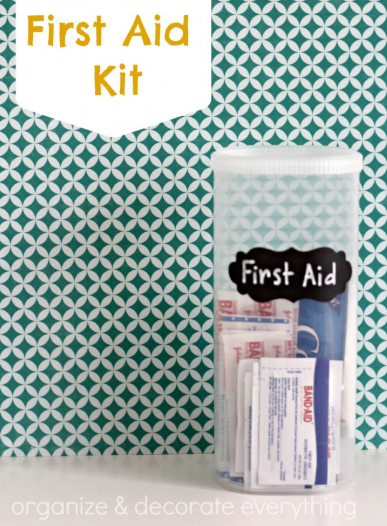 Make a Personal First Aid Kit using a Crystal Light container. I’ve had 4 boys in scouts and all of them have had to make first aid kit for a camping trip at some time or another. It seems like every time we go some where as a family someone always needs a band aid or medication. So I decided to make a personal First Aid Kit to carry in my backpack and purse. It was simple to make using an empty Crystal Light container. You can customize your kit depending on you and your family’s needs. 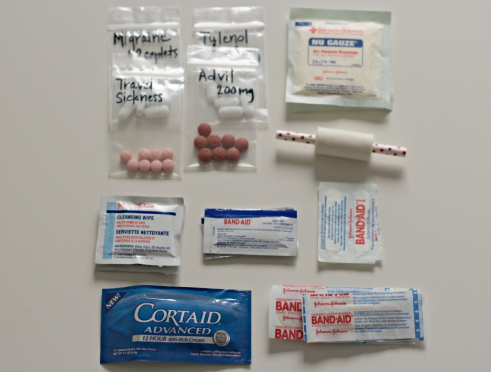 Travel or sample size products are perfect for this little first aid kit. You can also use little baggies for medication, but be sure to label them with the name and dosage of the medication. Make a label for the container by using your personal cutting machine or cut it out yourself out of chalkboard vinyl. 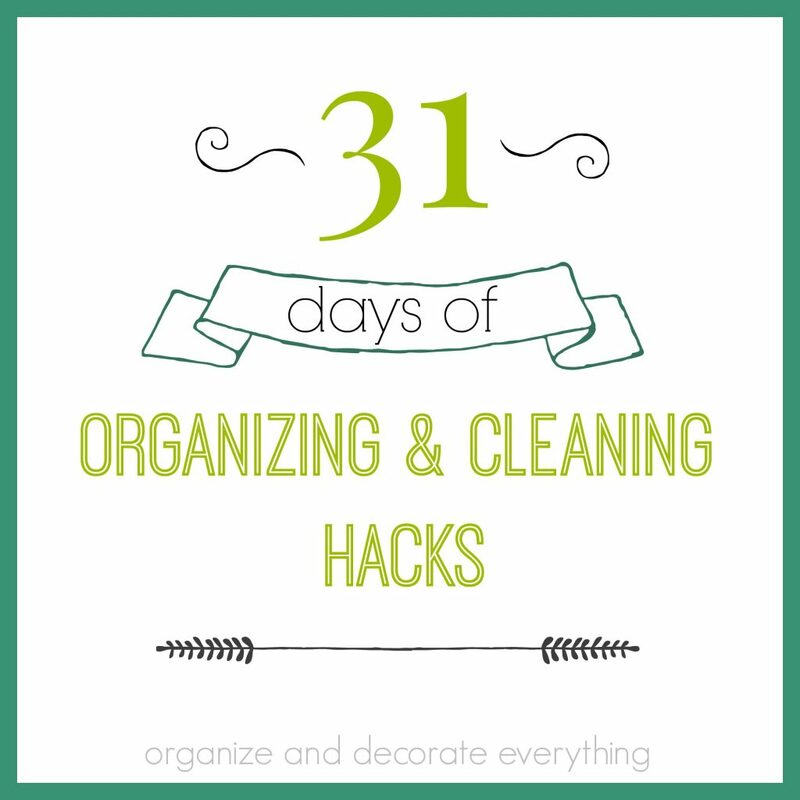 Use a chalkboard marker to write on the label. Now just tuck it in your bag and you’re prepared to give your family a little first aid anytime you need too. How else could you use these Crystal Light containers?